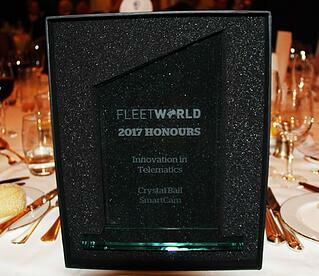 Having recently returned from one of the foremost private members’ club in the world; The Royal Automobile Club, Pall Mall, Crystal Ball is elated to be landing back with the prestigious 2017 Fleet World Honour for "Innovation in Telematics". 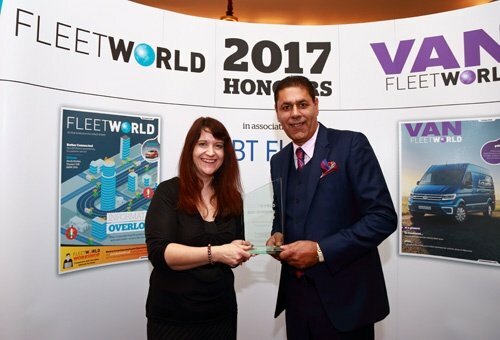 We are overjoyed that our latest solution; SmartCam has been recognised for its innovative qualities and what it brings to this highly competitive and ever evolving telematics market today. SmartCam was developed as a result of both customer and market demand. Due to the increasing accidents we witness on Britains roads today, many of which are caused by poor driver behaviour and dangerous driving, we are experiencing higher than ever insurance premiums. SmartCam delivers a comprehensive fleet tracking system with a completely integrated 3G HD video solution, ideal for Fleet Managers needing to run efficient and effective fleets. SmartCam incorporates key functionality including; Driver Behaviour - visual and audible speeding and fixed speed camera alerts through on-board road speed and speed camera data; Driver ID – identifying the driver of the vehicle, along with recording business and private mileage. SmartCam also offers paperless daily vehicle checks, ensuring businesses stay 100% compliant to avoid hefty penalties – particularly important after the recent court case where a haulage boss and mechanic were convicted for manslaughter following the death of four people including a four-year-old girl, as a result we can be sure to expect tighter legislation. SmartCam’s HD 1080p video recording quality provides valuable event-generated videos sent to the Crystal Ball admin portal and Manager App in real-time. 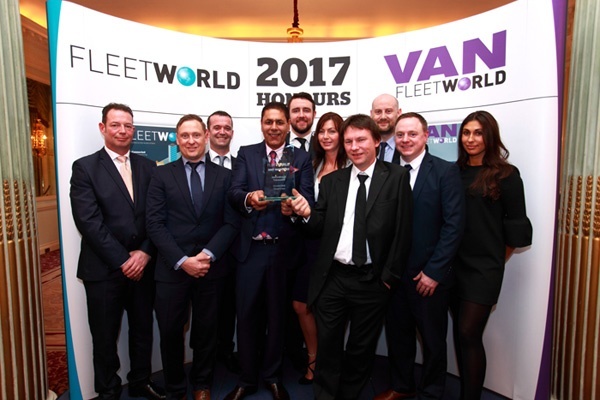 This functionality enables Fleet Managers to clearly identify and improve poor driver behaviour and help to identify, for example dangerous, reckless or tired driving. Improving poor driver behaviour is paramount to reducing fuel costs, vehicle wear and tear and improving employee safety. Event-generated videos may also provide invaluable evidence in respect of accidents and subsequent insurance claims, reduce claim processing times and can offer protection against ‘crash for cash’ scams.